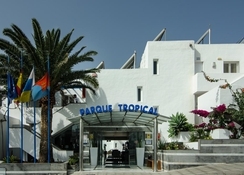 Strategically located in the heart of Puerto del Carmen, Parque Tropical is a small apartment complex. A favourite of couples and families who wish to be in the middle of action in the centre of the resort. The hotel offers 80 well-furnished guest houses within close proximity of restaurants, shops and bars. Just 150m from the beach and surrounded by lush gardens, it is ideal for guests who want to take a stroll and laze for the whole day at the beautiful beach. As a pioneering effort, the complex has installed solar water heaters as part of its Go-Green initiative. There are two splash-tastic pools in the hotel, one for kids with a waterfall. This property is located just 150m from the beach, an 8 minutes’ walk. There are good restaurants like Cyber Leon and Lua Puerto Rey few steps away. 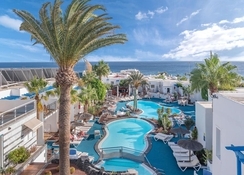 The nearest airport is Lanzarote Airport, which is 10km from the property. Featuring free Wi-Fi, the air-conditioned apartments at the Parque Tropical have a well-equipped kitchen area with an oven, microwave, and washing machine. 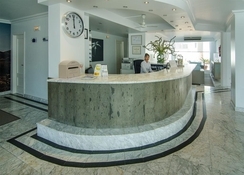 The aparthotel has apartments of one, two and three bedrooms, all with a private furnished balcony and satellite TV. 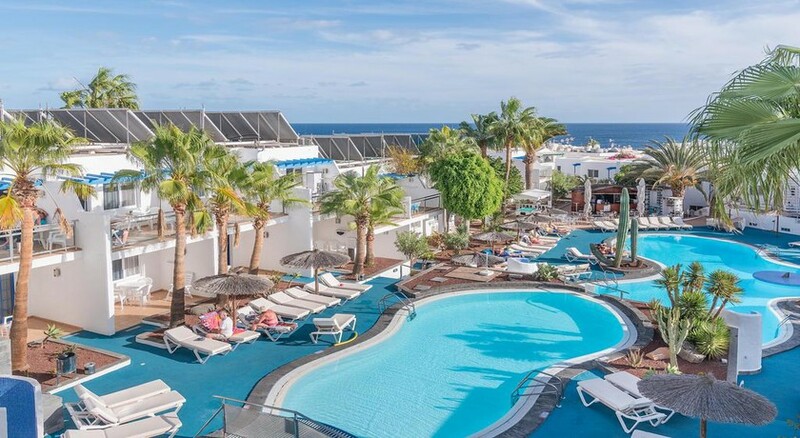 Parque Tropical Apartments’s Nico’s Restaurant offers a full a la carte menu and buffet along with fresh fish and a large spread of Mediterranean dishes. The bar serves breakfast and a wide variety of tapas, as well as drinks. There is also a sports bar with two large TVs where guests can catch up on the favourite sports and chill out with a delicious cocktail. We stayed in excellent apartments,good facilities,excellent location,just cross the road and your on the beach,vert clean and all the facilities for self catering,plenty of restaurants close by,we always loved Lanzarote and we will definitely be back here and would recommend to anyone wishing to go.The pool is a good size,plenty of sun beds,small pool for the little ones,the overall apartments are quite large.